Wow Wednesday has come round fast! The book meme WWW Wednesdays is hosted by Should Be Reading. 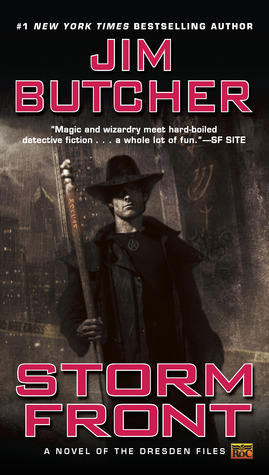 I started Storm Front by Jim Butcher yesterday and I'm really enjoying it so far. It's the first in the series. I also started The Year's Best Dark Fantasy & Horror, 2014 Edition last week as I received it through NetGalley for review but once I finish the story I am currently on, I think I am going to stop reading. Short stories are just not for me. What tends to happen is that I am just starting to get to know the characters and what is going on and then the story ends. I find it rather frustrating. Short stories are just too short for me. 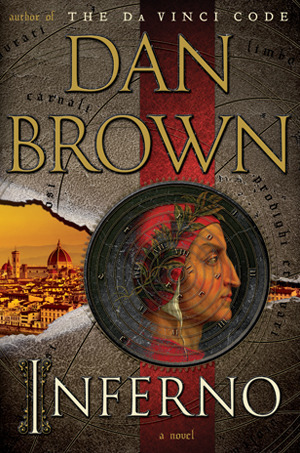 I finished reading Inferno by Dan Brown at the beginning of the week which I really enjoyed. It feels good to be able to tick another finished and/or up to date series of my list. From a great reading experience to a failed one with MaddAddam by Margaret Atwood. I just couldn't carry on with it unfortunately. 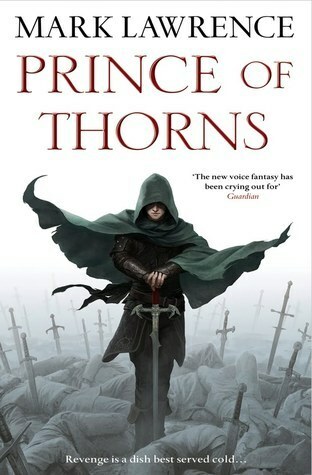 I was so looking forward to the final installment in the trilogy but a couple aspects of the story (characters mainly) really started to grate on me, although I never had that with the first two books. Depending on how quickly I get through Storm Front depends on what my next read will be as I have a buddy read coming up at the end of the month. I am flying through it at the moment though. 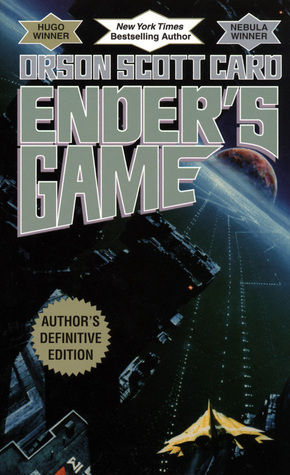 If I finish it in the next couple of days then I might try to squeeze in one of the following: Ender's Game by Orson Scott Card, Prince of Thorns by Mark Lawrence or Gone Girl by Gillian Flynn. I hope that you enjoy Gone Girl, Sarah! It really seems to divide opinions. 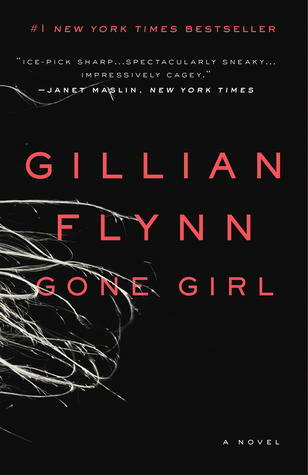 You'll have to let me know what you think of Gone Girl. It's on my to read list. Gone Girl it is then!